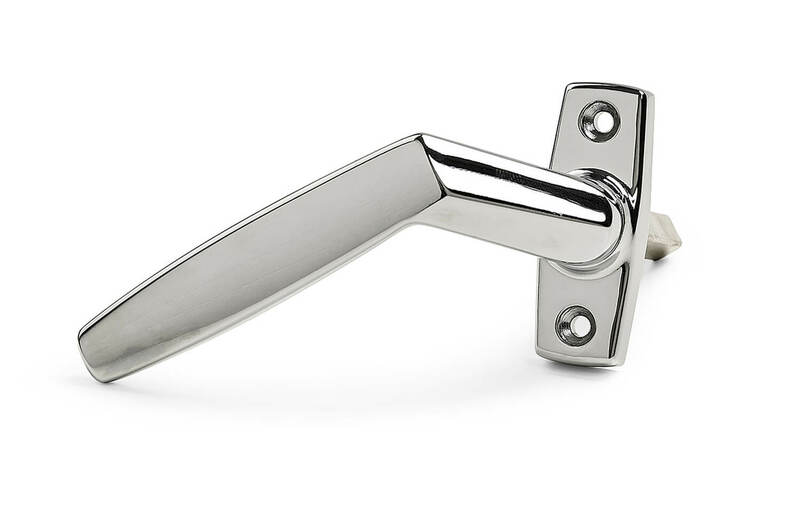 Habo patio door handle. Left. Chromed. Delivered with a 8 x 53 mm spindle.